When golf-focused Thr3 Jack opens in the North Loop this summer, don’t expect to find a nine-hole course to spring up amid the historic warehouses that line North Washington Avenue in Minneapolis. 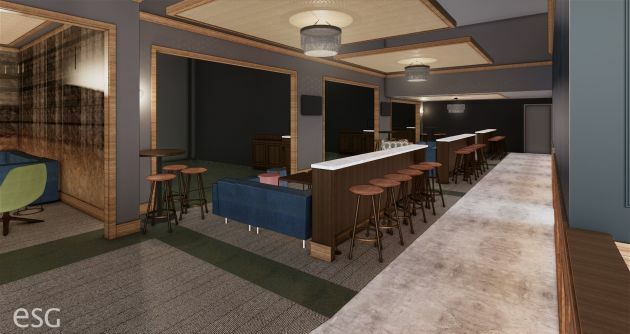 Instead, co-owners, siblings and first-time restaurateurs Lucy Robb and Bo Massopust will be lining the perimeter of their spacious setup with six state-of-the-art indoor golf simulators (pictured, above, in an image provided by ESG). The details of famous courses — Pebble Beach and St. Andrews, for example — can be replicated, along with driving ranges and other golf staples. 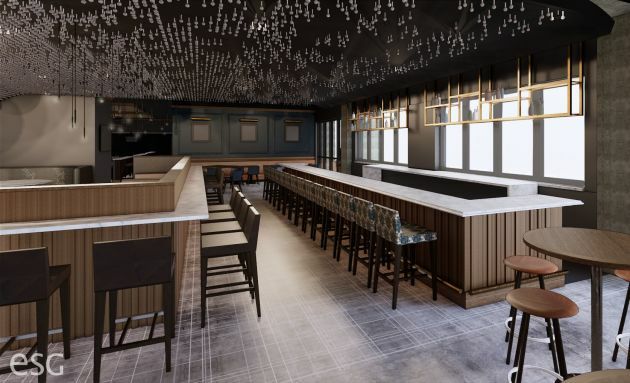 The 200-seat restaurant and bar (pictured, above, in an image provided by ESG) will occupy more than 9,000 square feet of space in the Nordic, the 10-story, mixed-use complex currently under construction at 729 Washington Av. N. in Minneapolis. The project will also include a 50-seat patio. There’s no chef yet, but Nathan Rostance, formerly managing director of the Bachelor Farmer, has signed on to get the place up and running, and recruit a chef. Jesse Held of Earl Giles and Jester Concepts (Borough, Parlour, Monello, Constantine, P.S. Steak) has signed on to create the bar program, focusing on modernized twists on country club classics as well as no-proof cocktails. Construction began today, and the project is designed by ESG Architecture & Design of Minneapolis. The plan is to operate from 7 a.m. to 11 p.m. Sunday through Thursday, and 7 a.m. to 1 a.m. Friday and Saturday, serving lunch, dinner and weekend brunch. The project's name is a reference to golf's dreaded three-putt, when a golfer has to take three putts to sink the ball into the green's hole. 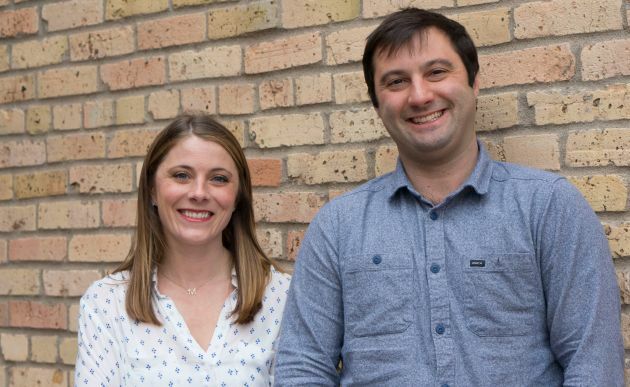 Aside from the area being the Twin Cities’ most restaurant-centric neighborhood, why did the siblings (pictured, above, in a provided photo) choose the North Loop?